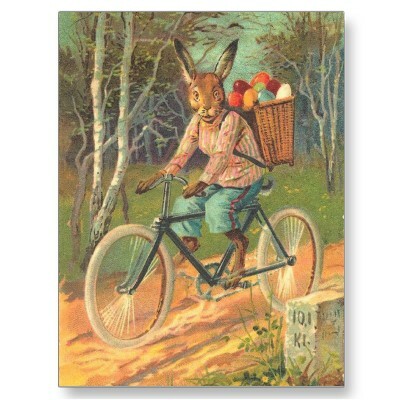 All three Century Cycles stores will be closed on Sunday, March 31, for our staff to enjoy the Easter holiday (and maybe even a bike ride!) with their loved ones. 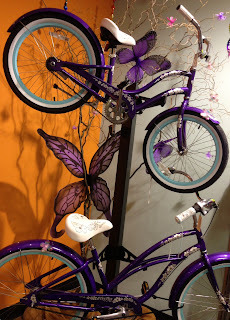 The butterflies are fluttering among the Electra Hawaii cruiser bicycles at Century Cycles Medina in this special spring display created by Lynne Nawalaniec. Looking for a great gift idea? Matching mother/daughter bikes like those above (or the Electra Cherie, which also comes in a 20" girls model) will make a joyously memorable Easter or Mother's Day! Speaking of joyously memorable, Ruth Goodson was excited to pick out an Electra Townie bicycle at our Spring Sale last weekend. 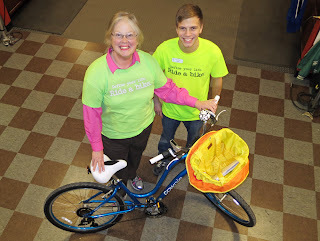 She worked with ace salesperson Kyle Nawalaniec (yes, Lynne's son) to select some great Electra accessories, including a bell, basket and basket liner. Congratulations, Ruth, on your fun new ride! 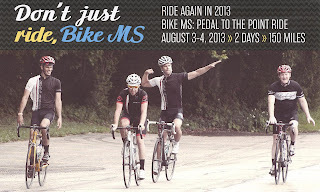 Bike MS: Get Ready To Ride! 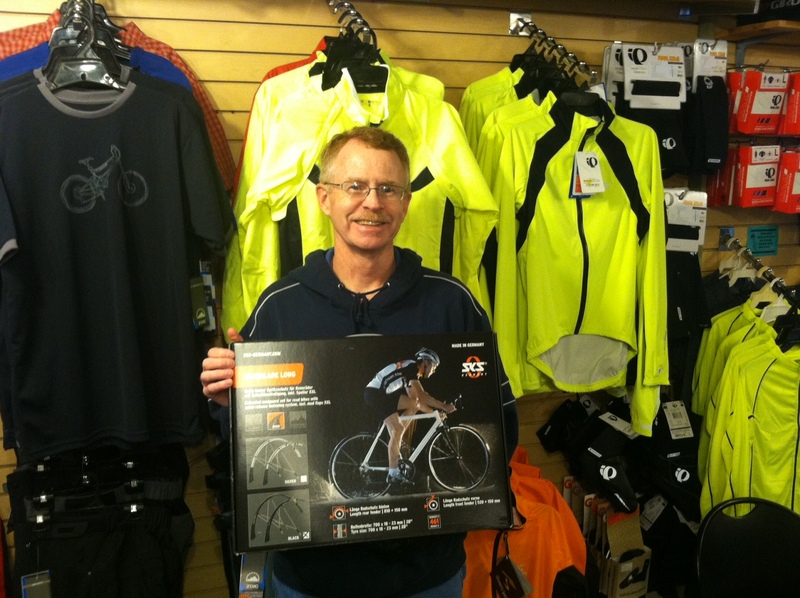 The MS 150 Pedal to the Point is just four months away, and Century Cycles is already busy helping folks get ready to ride for one of the biggest charity cycling events of the year! We have just scheduled an encore of our clinic, "Preparing For And Riding The MS 150," on Tuesday, June 4, at 6:30pm simultaneously at all three Century Cycles stores. The Rider Handbook will feature a full-page ad for this clinic, which is free and open to all. Century Cycles is proud to be a Gold Level Bike Store Sponsor once again this year -- our 20th anniversary of supporting this awesome ride! That means we'll be out there with you -- with a mechanic at a rest stop each day, ready to help. It's also great to see bike manufacturer Raleigh Bicycles supporting this Ohio event, through our prep clinic and in other ways! 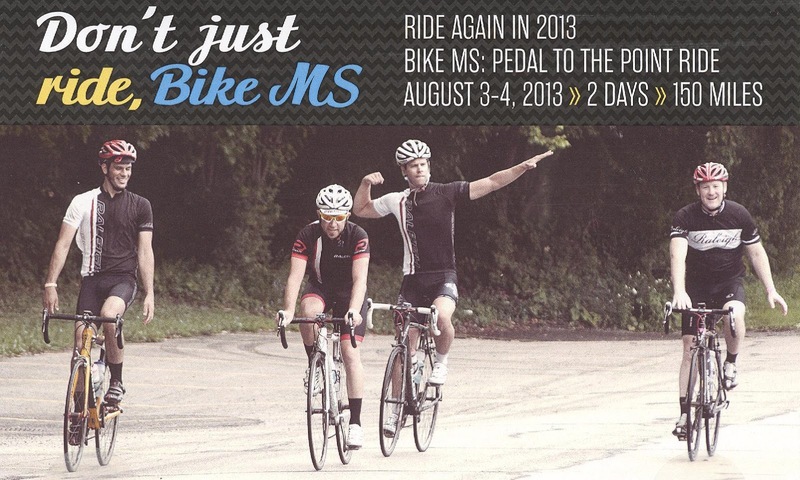 In fact, their local riders are featured on the Bike MS' most recent mailing (above). Pictured on Day 2 riding to the finish are (from left to right): Brandon Halleen, Sean Burkey, Drew Esherick and Gregg Brekke. 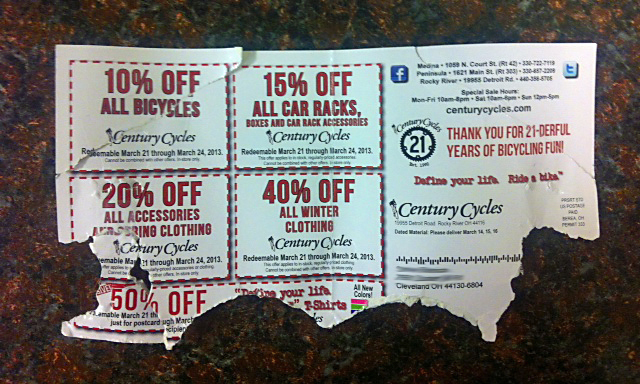 We will happily honor your sale coupons, even if your dog chewed them up. Show your bike pride with a colorful new Century Cycles "Define your life. 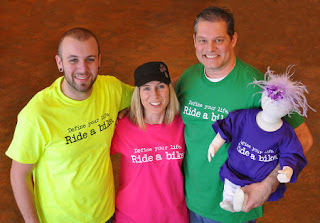 Ride a bike." t-shirt -- just in time for spring AND our big Spring Sale! For little ones: Purple and Screaming Yellow. For women: Hot Pink and our most popular adult color, Black, now in a women's cut! For men: Screaming Yellow, Shamrock Green and ever-popular Black. How do you get a shirt? Well, we give you a free t-shirt with every bike purchase, and you can also buy one at any Century Cycles store for just $14.99. Let us know what you think of these new colors -- or what color you'd like to see us stock in the future! We understand that buying a new bicycle -- especially if you haven't biked recently or have never visited a bicycle shop -- can be confusing and intimidating. Want more advice? 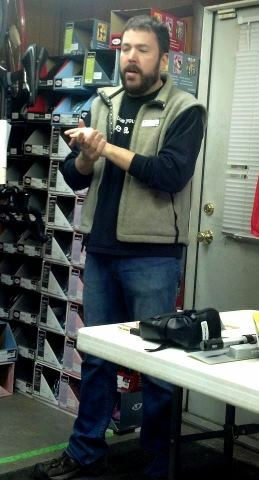 Read our 5 Tips: Buying A New Bike, then visit your local Century Cycles bike shop to consult personally with our friendly staff, who excel at helping first-time bike buyers, never work on commission, and look forward to helping you find your dream bike that will provide years of happy riding! 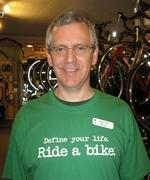 Kevin Madzia is Century Cycles' Webmaster and IT guy, based in the Peninsula store. He enjoys all kinds of cycling, from road rides and overnight tours to off-road adventures. From his neighborhood in Twinsburg, it's easy to get to many picturesque and relatively traffic-free roads in rural Portage and Geauga Counties. 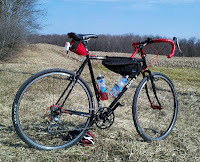 The Twinsburg-Garrettsville Loop is one of his favorite routes. The ride also goes through the cities of Aurora and Hiram, and crosses the Upper Cuyahoga River twice, so be forewarned: There Will Be Hills. The almost 50-mile loop makes for great early-to-mid-season training for TOSRV, Bike MS Pedal to the Point, or your first century. The rides starts with a flat, easy spin of about 1-1/4 miles on the paved bike-hike trail in Twinsburg's Center Valley Park. The trail starts adjacent to Dodge Intermediate School on Ravenna Road, where you'll find plenty of parking. If you're driving to the area, just take I-480 to the Broadway Ave/Forbes Rd exit, and go east on Broadway Avenue. At the Twinsburg city limits, the road becomes Ravenna Road, and Dodge Intermediate School is about 2-1/2 miles from there on the left. At the end of the trail, turn right onto Glenwood Drive, and you'll get your first taste of the hills to come with a 3/4 mile climb up to State Route 91. Continue straight as Glenwood Drive flattens out, and you go through the Ethan's Green neighborhood, then turn into the Aurora Shores neighborhood, where you'll be treated to views of Aurora Lake. Once you make your way through Aurora, you'll be on the main stretch of the ride, a quiet and gently rolling (and sometimes not-so-gently rolling) road called Pioneer Trail. This takes you all the way to just outside Garrettsville, where you'll take State Route 82 (with a bike lane most of the way) into town. There are several re-fueling options in downtown Garrettsville. If you're just looking to pop in for a quick snack or water/sports drink refill, there's a gas station or drug store right on the main square. Want to sit down for a hearty diner meal? Stop in Miller's Family Restaurant on your left (Kevin recommends the pancakes). Or, quaff down a local microbrew at the Main Street Grille and Brewing Company at the end of the next block on your right. Stroll around Main Street for many more restaurant options. You'll head out of town north on State Route 88, then make a left to head back towards Hiram. Cut up on Alpha Road, then head west back towards Aurora on Winchell Road. You'll have a quick stretch on State Route 306, then a right onto Treat Road, where you'll find Aurora's Thorn Creek Winery (in case the brewery didn't quench your thirst enough). After a short jog on State Route 43, you'll be back in Aurora Shores, and from there, back on Glenwood Drive to your starting point. You can check out the full details of the Twinsburg-Garrettsville Loop on Century Cycles' Garmin Connect profile and download the route to your own Garmin device. Non-Garmin users can see the route on MapMyRide.com. Get a Head Start on our Biggest Sale of the Year! As one of our valued and loyal blog readers, we're giving you a three-day head start on finding our best prices of the year on bicycles, clothing, and accessories! Stop in Monday, Tuesday, or Wednesday and get our Spring Sale discounts while we have the best selection and smallest crowds! 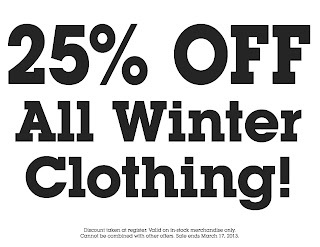 The sale officially goes from Thursday, March 21 through Sunday, March 24. We'll be open for EXTENDED SALE HOURS -- 10:00am until 8:00pm -- on Friday, March 22! 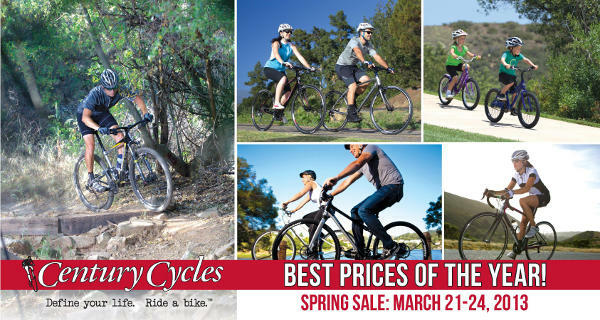 10% OFF All Bicycles - including those already on sale! Discounts apply to in-stock regularly-priced merchandise and cannot be combined with other offers except where noted. 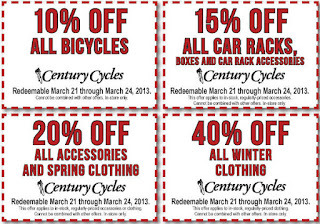 Valid March 21 through 24, 2013. In-store only. See www.centurycycles.com/for/SpringSale to find this information on our web site. 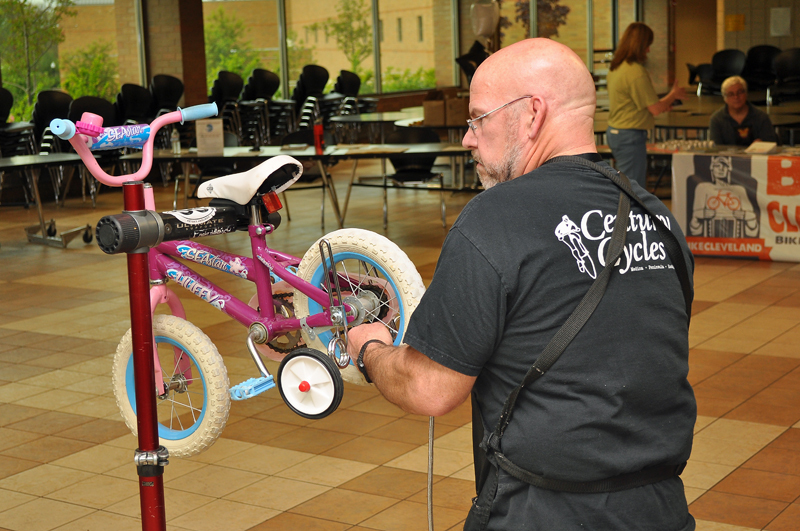 Big thanks to everyone who attended one of our many FREE Bicycling and Maintenance Clinics this past winter! 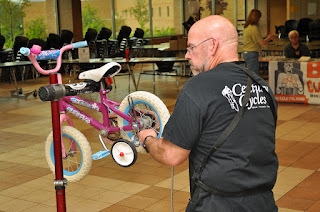 And even bigger thanks to our incredibly knowledgeable and amazingly experienced Century Cycles staff (like Doug, photographed here by attendee Adele Sanchez). Check out these numbers: They taught 29 clinics on 17 different cycling topics to 379 attendees for the past 4 months! WOW! We also want to again congratulate our clinic prize winners: Craig Butler, Steven Bennett, Jane Wolfe, Ryan Gerrity and Missy Lynn Krejci. Keep an eye out this fall, after the busy sumemr season is over -- we'll announce the 2013-2014 clinic schedule and a lot more opportunities to learn! 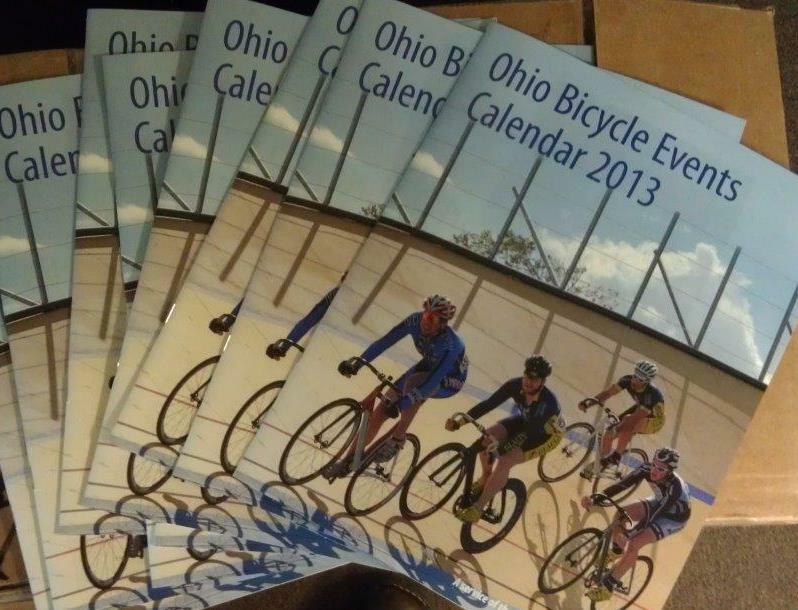 2013 Ohio Bicycle Events Calendars are in! Time to start your ride-planning! The 2013 Ohio Bicycle Events Calendars have arrived in our stores -- free and ready for pick-up. Century Cycles is proud to support the Ohio Bike Federation (www.ohiobike.org) with this publication by advertising in it and providing our complete 2013 Night Ride schedule. Not into paper? Check out the online edition of the calendar. 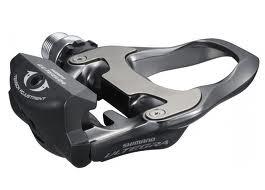 Not only is Shimano sending Chip Ellison to help teach our clinic, The ABCs of Di2 Electronic Shifting this Thursday, they are sending a pair of Shimano Ultegra SPD-SL Carbon Pedals (MSRP: $299) for the clinic drawing! These competition road pedals are carbon-bodied beauties that provide awesome power transfer, improved pedal contact, weigh just 260 grams, and could be all yours for attending the clinic. Attendees of the clinic can also receive a whopping 20% off a Raleigh Revenio Carbon 4.0 and/or Raleigh Capri Carbon 4.0 bicycles with Shimano Di2 electronic shifting -- a clinic-only special (and ONLY at Century Cycles!) good through March 31, 2013. 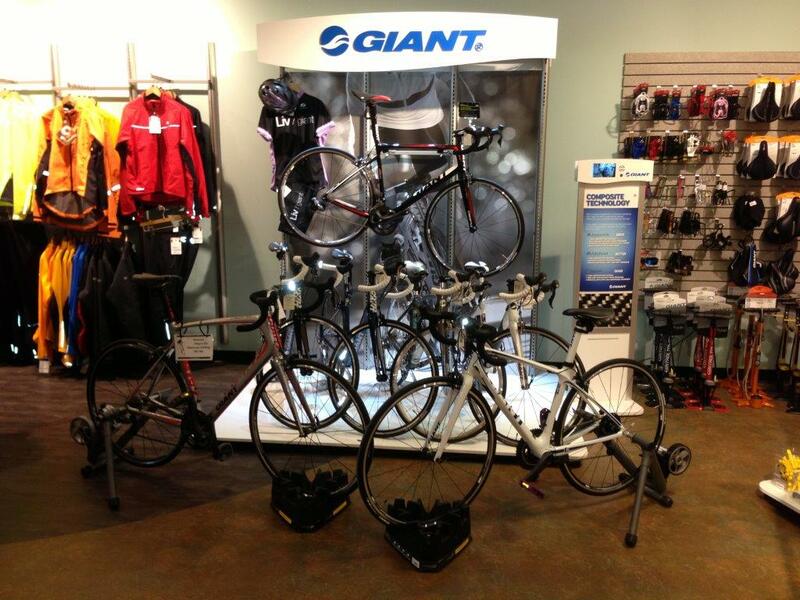 Giant Bicycles is not going to be left out of the fun. They are offering clinic attendees a Giant Neos Pro ANT+ Computer (a $100 value) that works with the Di2 sensor -- free with the purchase of any Di2-equipped Giant bicycle from Century Cycles by March 31, 2013. Learn all about electronic shifting (specifically, Shimano Ultegra Di2) and why you should consider it for your next bike or as an upgrade to your current bike. Information-only (no bike necessary) and will last 45-60 minutes. FREE. Please RSVP: Call 330-722-7119 or email info@centurycycles.com with your name and the number of people attending. Summer Hours Return this week! Did you remember to "Spring Forward" and set your clocks ahead one hour this morning? 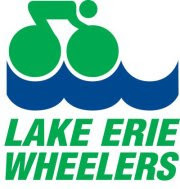 There are a lot of exciting, new developments with local bicycling club, Lake Erie Wheelers. First off, Century Cycles is proud to announce that we are now on board as a sponsor, and we are happy to support a club that embraces all facets of bicycling -- touring, recreation, fitness, mountain biking and racing. Its new president, Kim Dreher, is also putting out a call for new members. She invites local bicyclists to check out the online membership application and join the greater Cleveland club for just $20! Century Cycles is also excited to help sponsor their new ride that kicks off the spring bicycling season and helps us clear those winter cobwebs -- the Chili March Metric on Saturday, March 30 (www.lakeeriewheelers.org/cmm.html) -- which features full service, food, fun and prizes at the end! Registration is $20 per rider and includes a rider number, route map, road markings, snack stop, hot chili lunch and SAG coverage. Same-day registration and sign-in will be open from 8:00 - 9:30am at Lakewood Park Women's Pavilion. 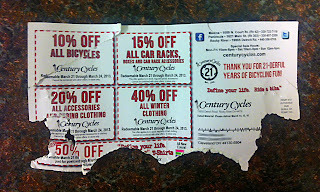 Go online to download a flyer or pick one up in a Century Cycles store! This bike Don is working on at the Medina Bike Fair does NOT have electronic shifting. With our shop seeing and selling more DI2 bikes, we got an SM-PCE1 in. This is a computer interface that allows you to connect a DI2 system to Shimano's E-tube Project website. Not only is this great as a diagnostic tool, it allows you to upgrade the DI2 firmware (Shimano's term) to the latest 2.2.0 version. The best part of this upgrade is that you can customize the rear derailleur to shift multiple gears when pressing the shift buttons (thanks to our customer Rick Mace for the head's up tip that we can upgrade our DI2 bikes from the factory setting to this multi gear shifting). You can choose a 2, 3, or no limit gear option as well as choose the shifting speed in five options from very slow to very fast. You could also customize how the shift buttons work (reverse the up and down or swap them right to left) the derailleurs. We upgraded the floor bikes in the shop as well as our own. I chose the no limit, very fast option. It works awesome! It shifts flawlessly through the entire range, up or down, simply by holding the button down. We were concerned that single gear shifting might be affected, but that is not the case. Shifting one gear at a time still works and feels like the original. When shifting through multiple gears, you can feel the individual shifts and with a little practice, stop at the exact gear you want. The good thing is, if you don't like it, it can be changed to another option or set back to the original settings. When we did our first customer conversion, his initial reaction after his first shift on his test ride was, "Holy S***, this is great!" 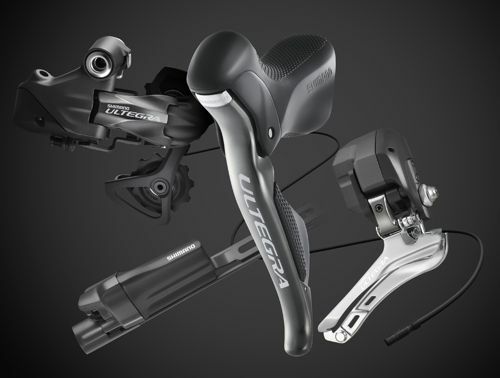 DI2 seems like it's here to stay and Shimano looks to be committed to keeping it cutting edge. Did I mention that on the E-tube Project website they are showing DI2 mountain suspension and DI2 internal hub? What will they think up next? It was, like, totally rad! 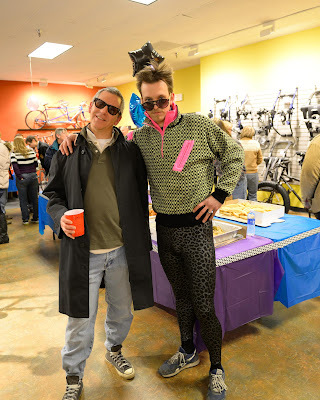 Kevin from Peninsula (left) channeled Lloyd Dobler for his 80s inspiration. Josh from Rocky River (right) just dressed up for a regular Saturday night out. Huge thanks to the nearly 200 people who helped us kick winter to the curb (and flash waaaaay back to the 1980s!) last Friday at our Like Totally Rad Spring Kick-Off Party! Even bigger thanks to the 25+ people who came ready to compete in the Gnarly Mustache Contest -- all the boys, girls, men and women who brought their best 'staches! The crowd voted by cheering, bringing the original field down to seven fantastic finalists. 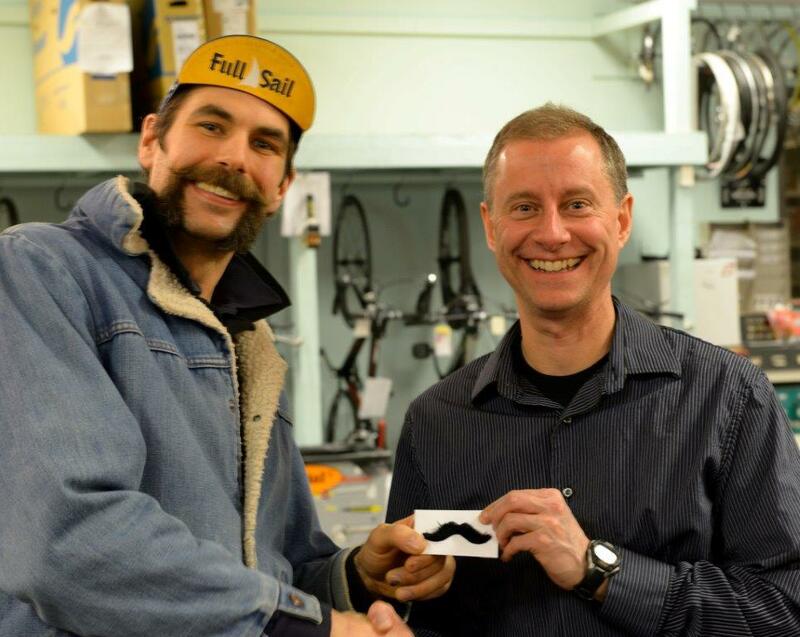 But there could only be one "gnarliest," and that title went to Matthew Kylie of Lakewood, who won a $100 Century Cycles Gift Card! Check out the ALLL the photos by Century Cycles' own Doug Charnock and see if you're in one! 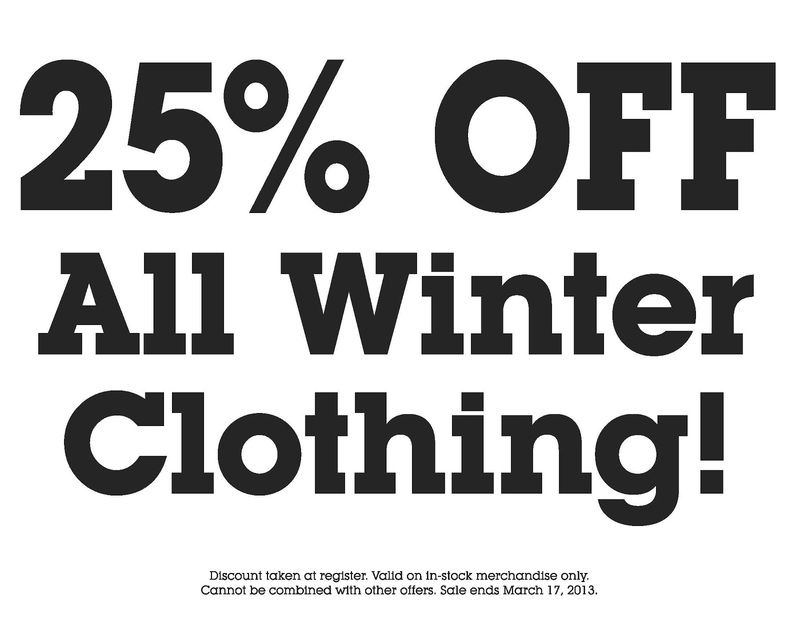 Century Cycles' terrific selection of winter cycling essentials -- heavy riding jackets, tights, base layers, performance "flannel" shirts, and much more from Pearl Izumi, ZOIC and other excellent brands -- are all now 25% off! Come shop, try on, consult our staff, and stay warm on those chilly days. Valid on in-stock merchandise only and cannot be combined with other offers. This is only while supplies last or through March 17, 2013. There are two more chances to win great prizes! You can win a SKS S-Blade Rear Fender (a $19.99 value) at tonight's Riding in Traffic Clinic, at which our staff will share Ohio laws, how they take the lane, navigating turning lanes, see (and are seen by) motorists, and much more. And at this Thursday's final Basic Bike Maintenance Clinic on March 7, we have a great giveaway from Shimano and Pearl Izumi for each clinic for attendees -- the highly-anticipated Shimano Click'r Pedals and highly-popular Pearl Izumi Fuel Road Shoes, a combined value of $170!! Winners will be notified via email after each clinic. All the clinic details are at www.centurycycles.com/goto/clinics. See you there! What: Learn all about electronic shifting (specifically, Shimano Ultegra Di2) and why you should consider it for your next bike or as an upgrade to your current bike. Information-only (no bike necessary). Prizes: Stay tuned for some great prize announcements, as well as Di2 deals from Giant Bicycles and Raleigh Bicycles! 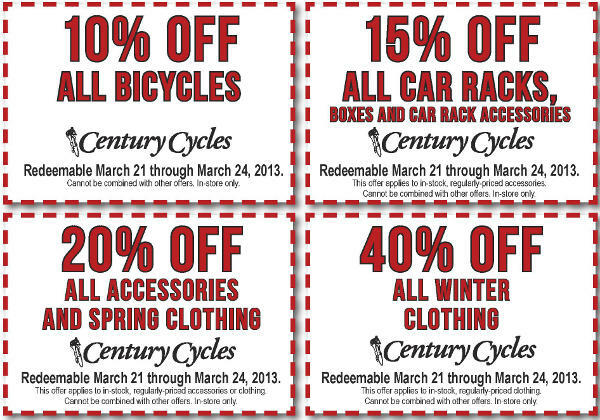 Century Cycles now has more fast road bikes than ever! We are thrilled to announce that Century Cycles is a Giant P.R.O. (Premium Race Offering) dealer, which means we now stock MORE of the best and fastest Giant road bikes for men and women! These bikes will be distributed throughout Century Cycles' three stores after the sale and can always be transferred to your closest Century Cycles store for test riding. Another special section in Medina for the party will feature (and let you test ride!) the Shimano Di2 electronic shifting system. We think Di2 is a game-changer and think you will, too, after you ride it! We are hosting a special clinic for people to learn more about electronic shifting on Thursday, March 14, at 6:30pm at Century Cycles Medina. Mark your calendars and stay tuned for further details!